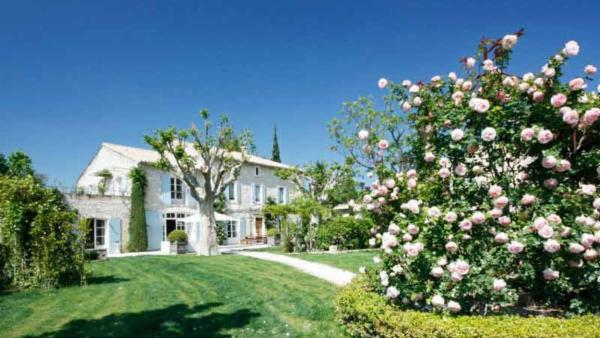 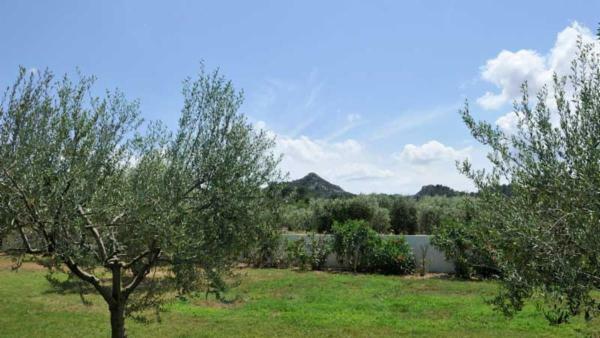 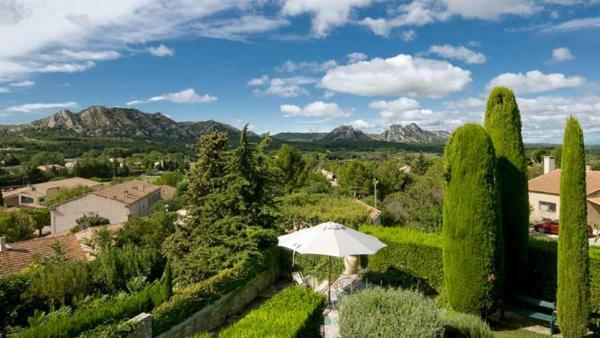 Saint Remy de Provence is the heart of the Alpilles mountain range in southern France. 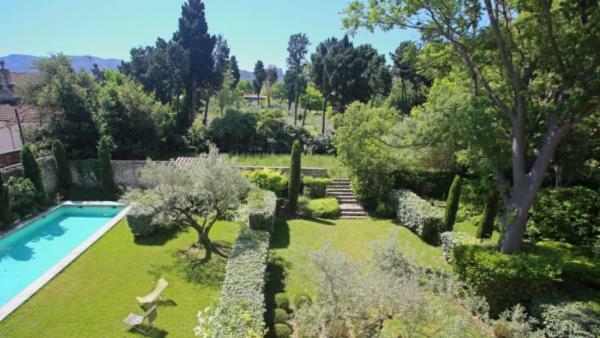 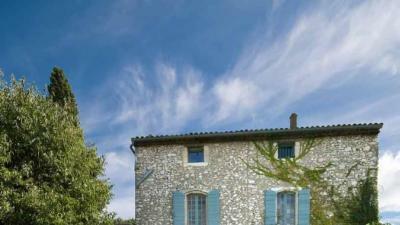 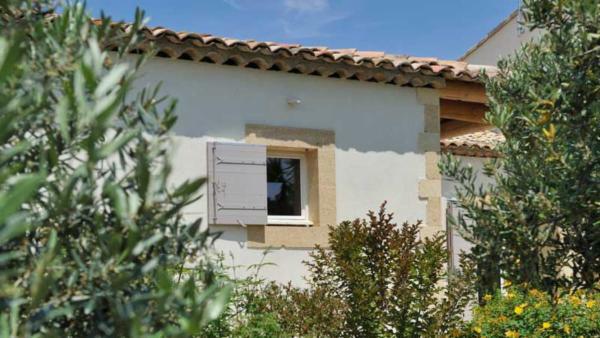 This village in the heart of Provence offers the charm of a typical small Provencal town life. 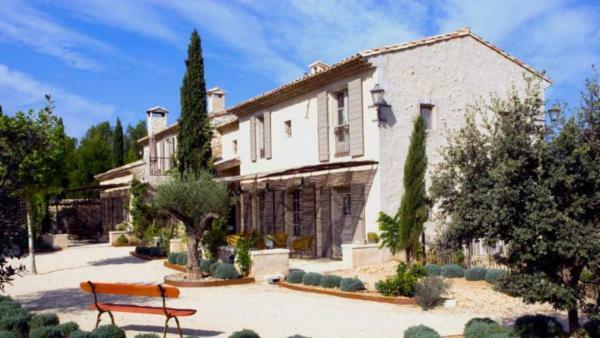 As you wander down narrow streets, you’ll find yourself discovering squares with flowing fountains, boutiques and art galleries. 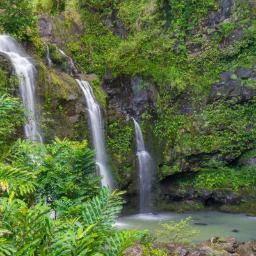 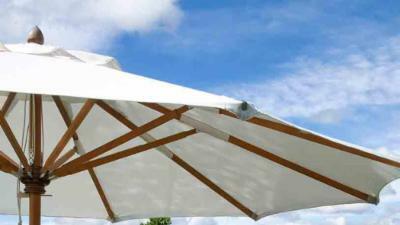 Partake of a refreshing al fresco drink at one of the many cafes and restaurants. 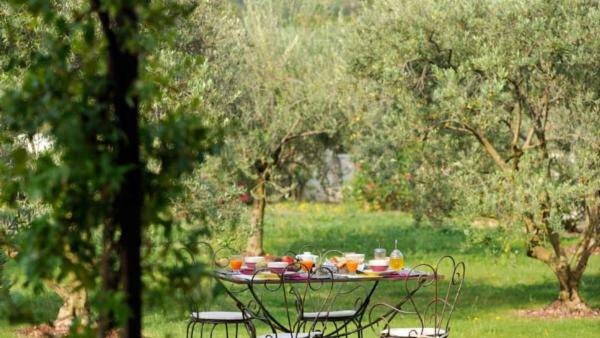 Locals are welcoming and friendly, particularly on market days and during the many celebrations and festivals throughout the year. 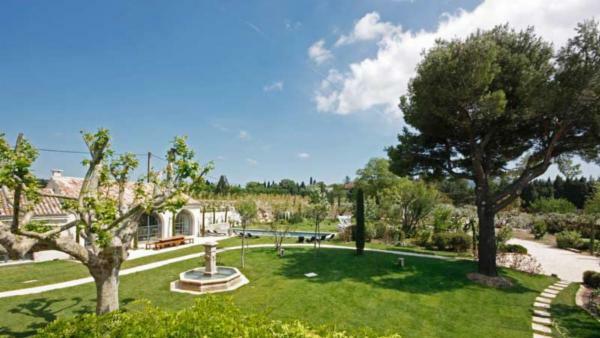 Natural beauty also abound in Saint Remy de Provence from the landscapes of the Massif des Alpilles, which is now classified as a natural park. 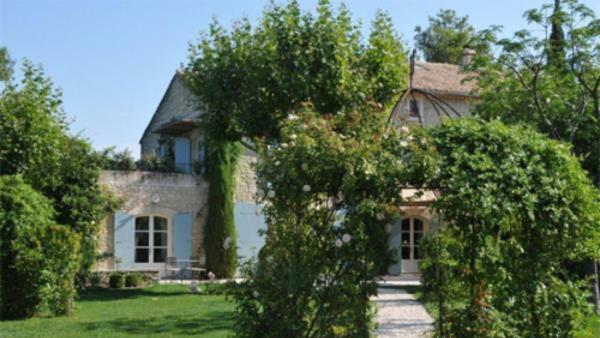 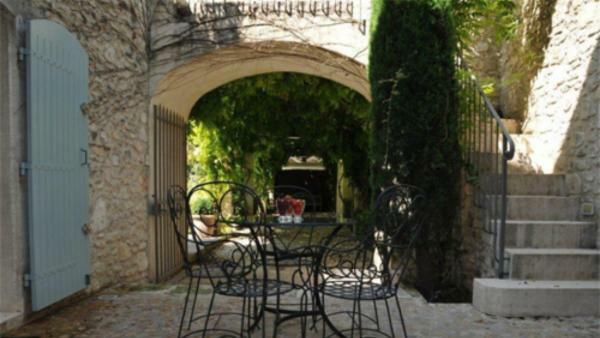 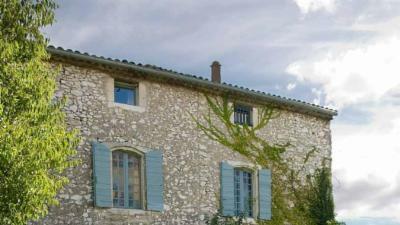 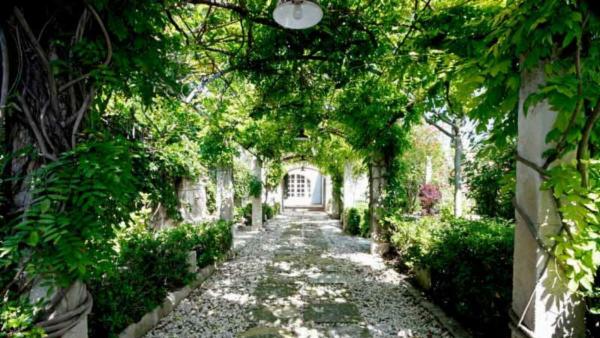 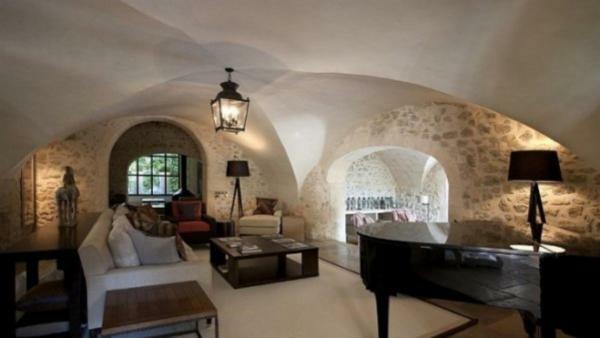 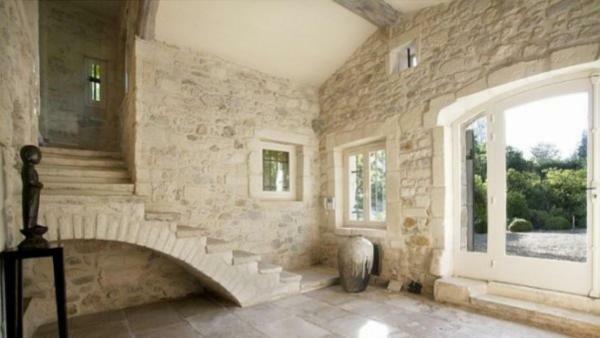 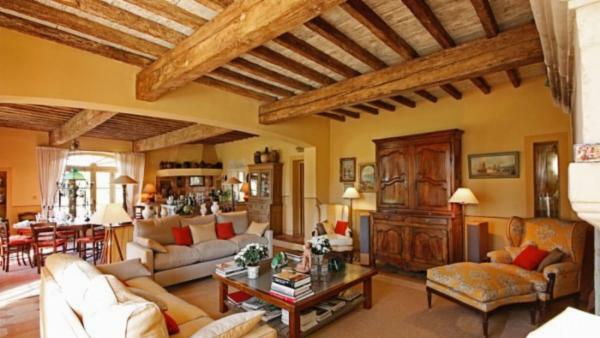 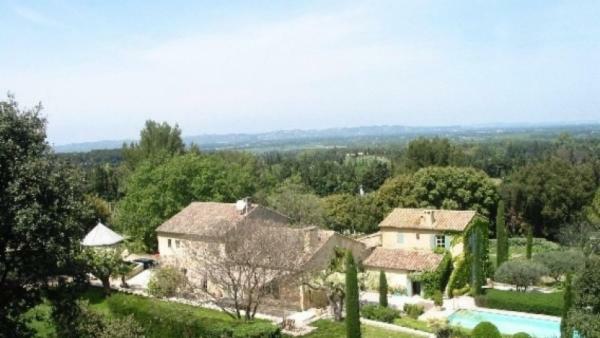 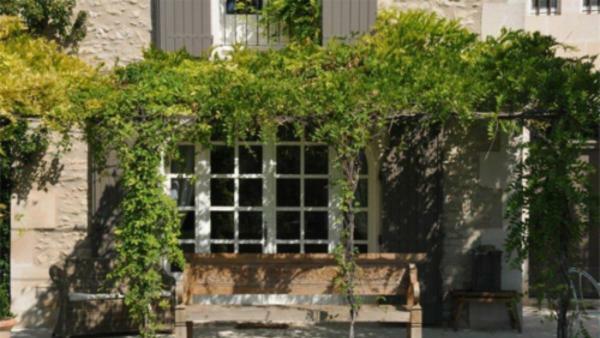 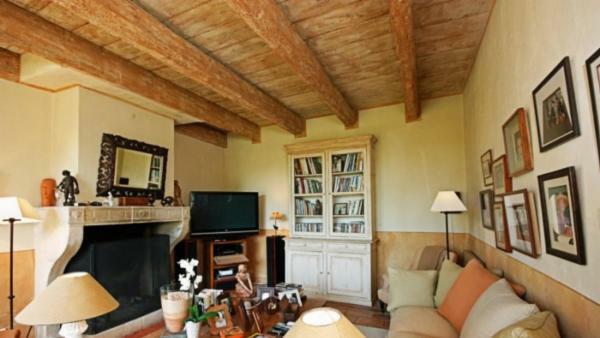 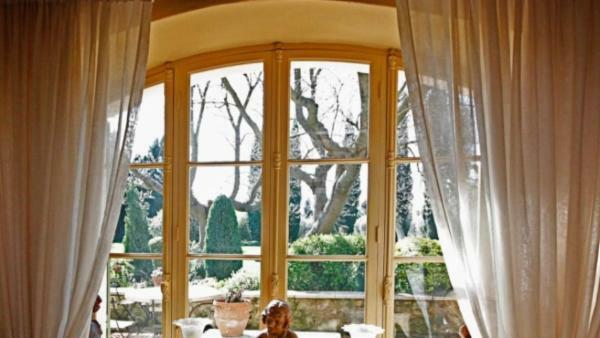 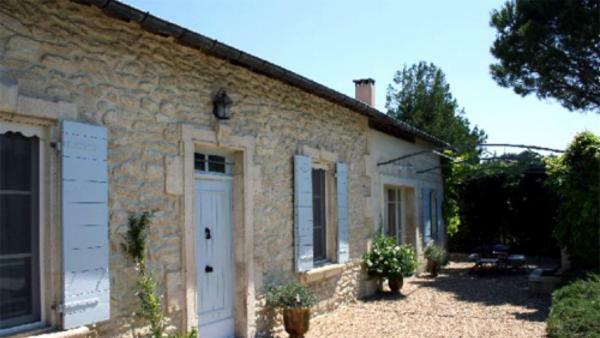 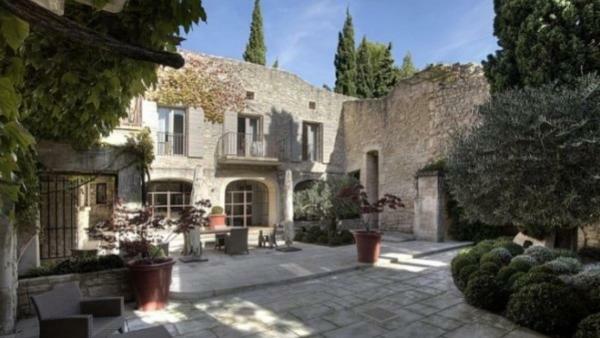 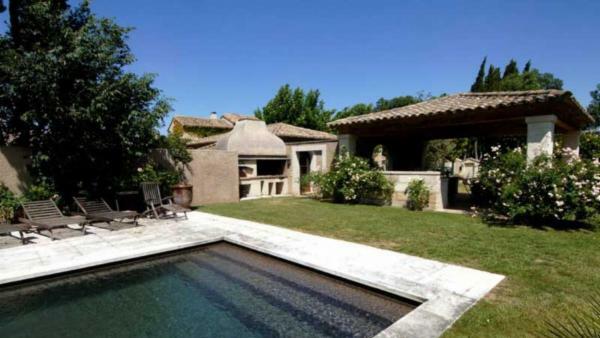 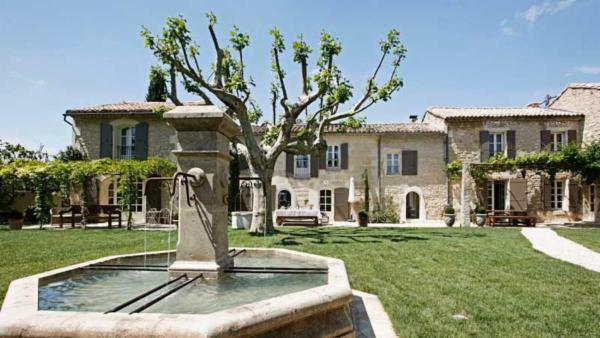 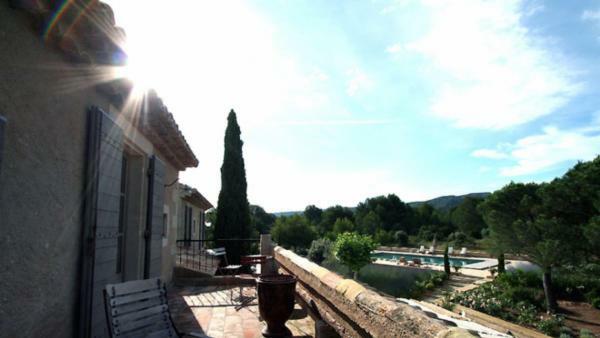 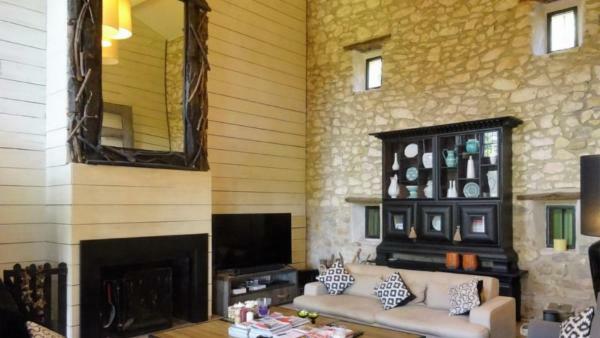 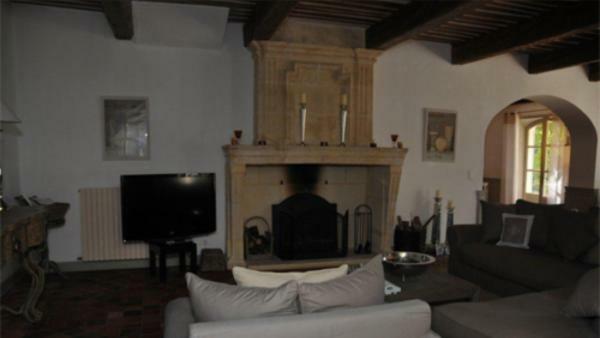 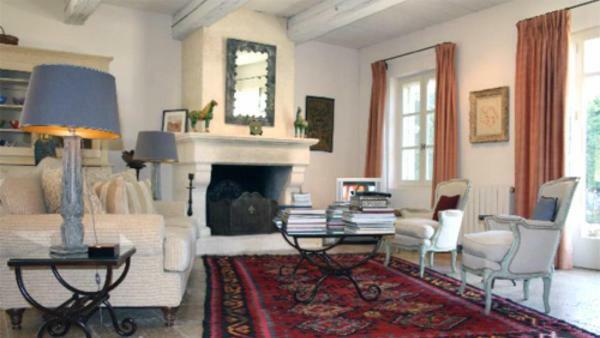 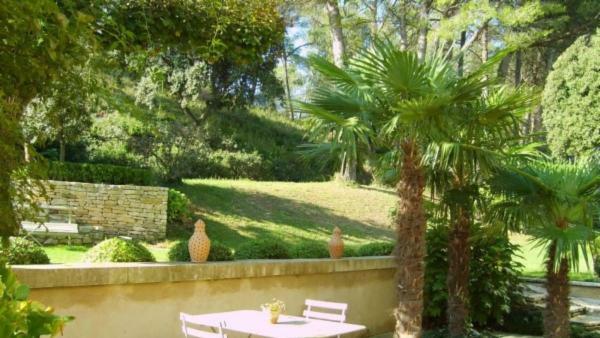 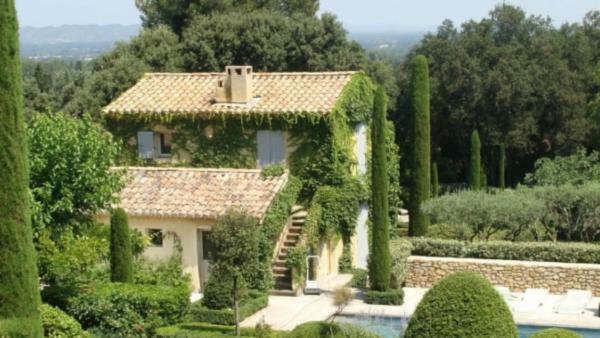 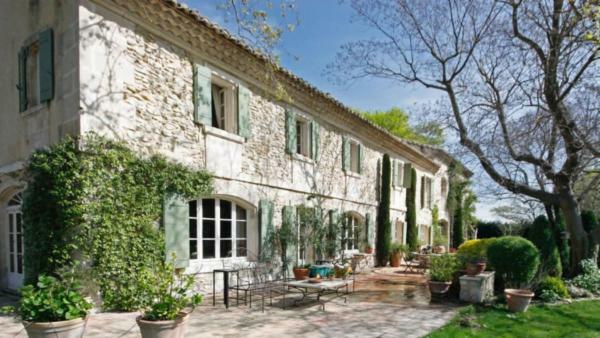 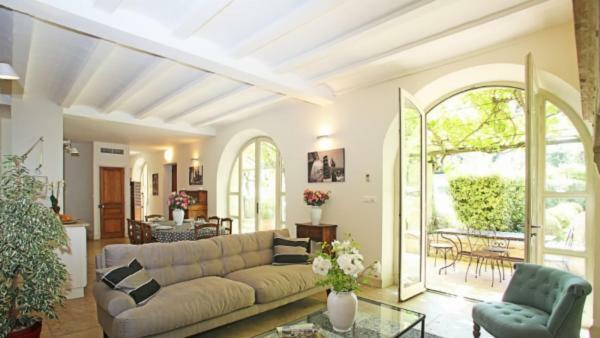 From Villaway.com, our discerning guests will experience old world charm and modern amenities inside our Saint Remy de Provence luxury vacation rentals. 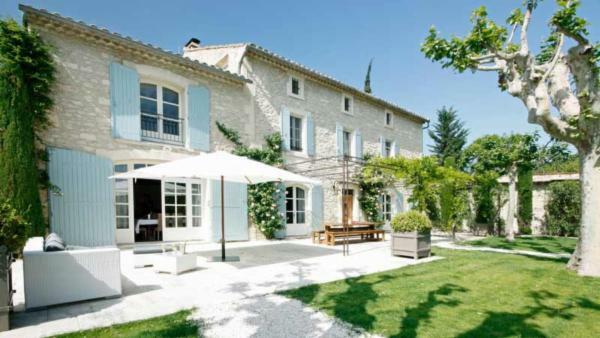 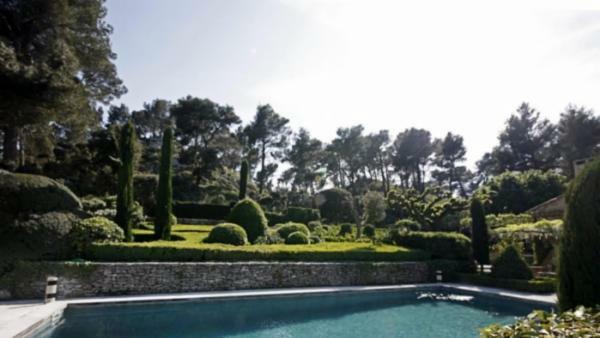 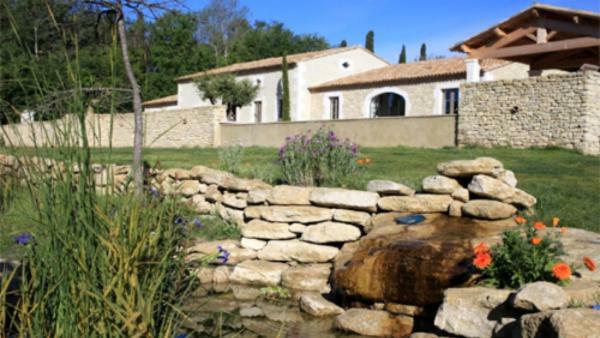 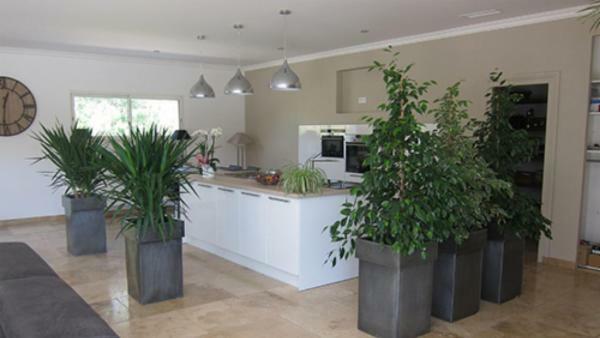 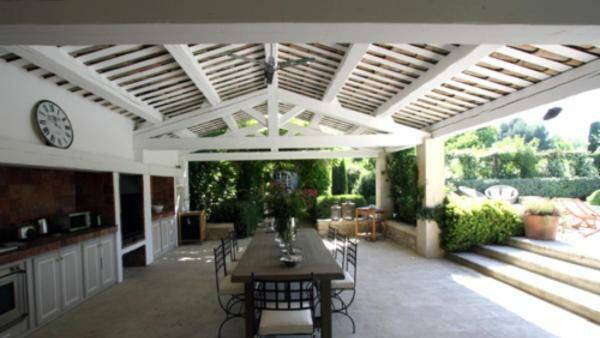 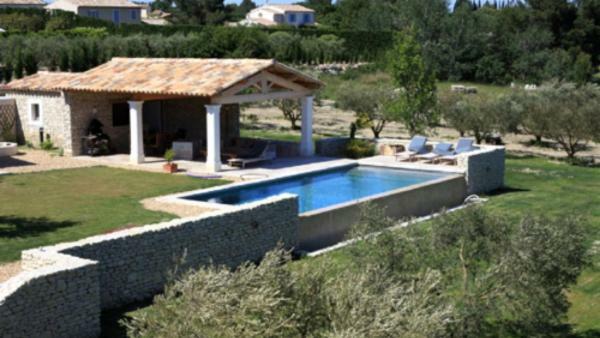 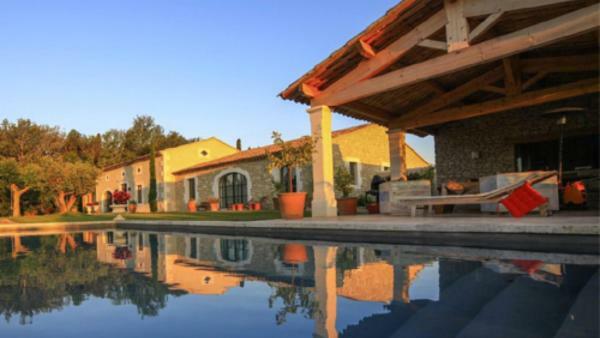 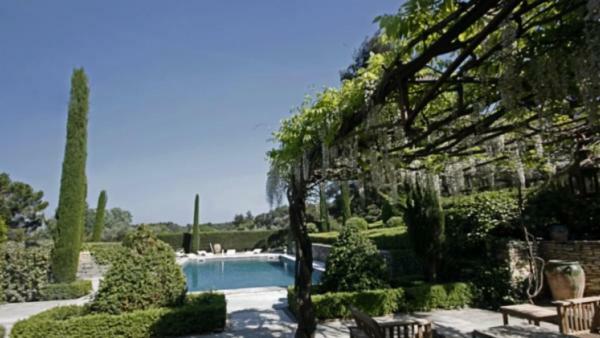 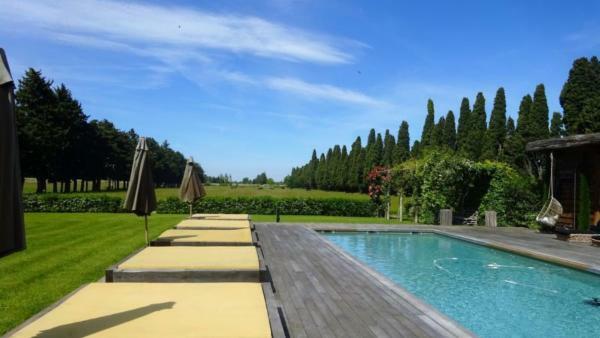 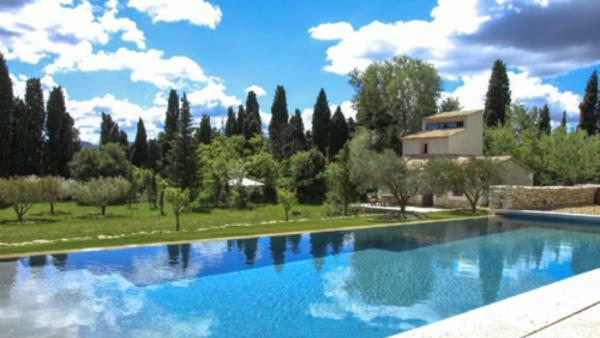 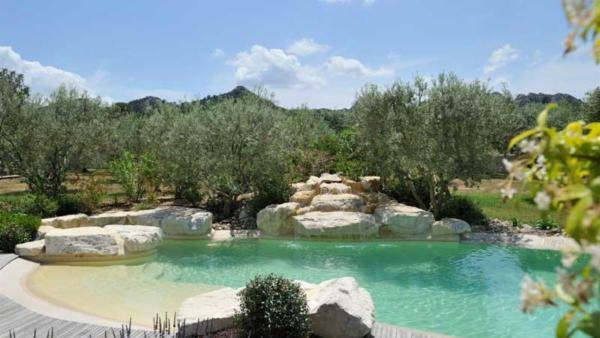 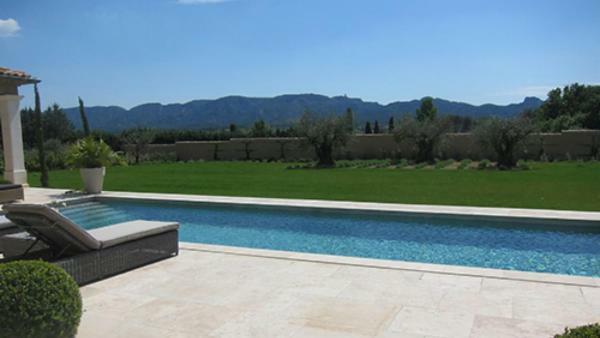 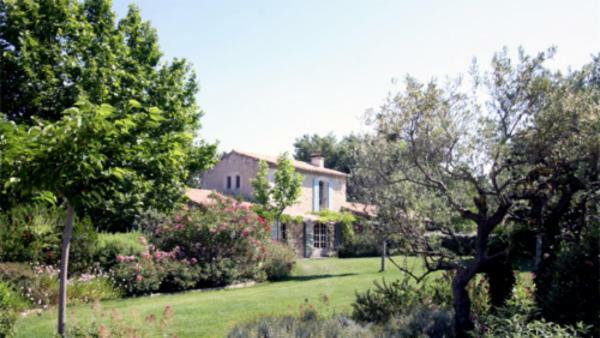 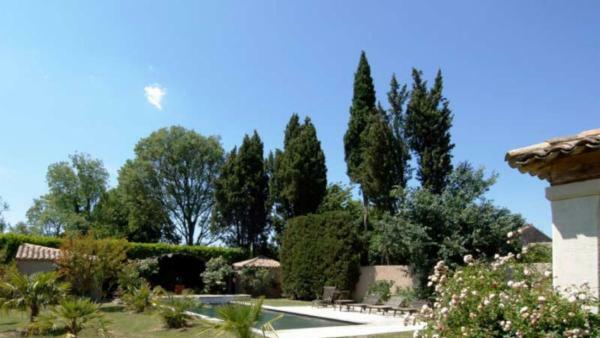 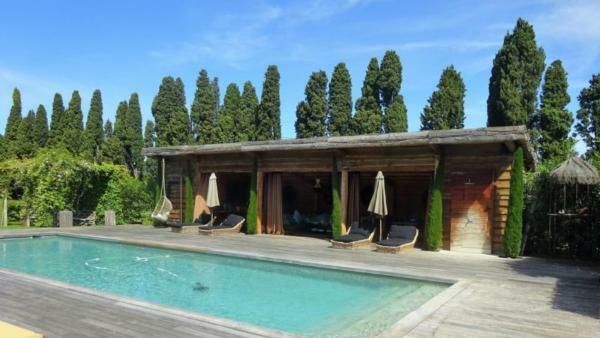 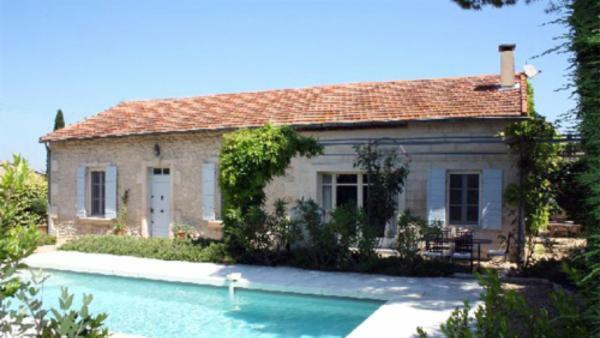 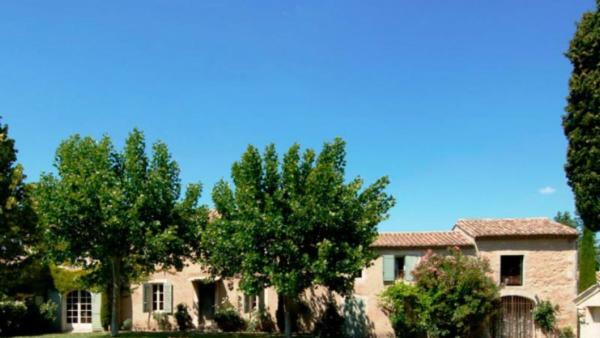 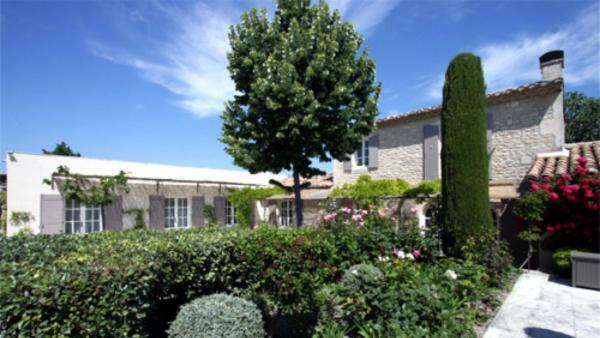 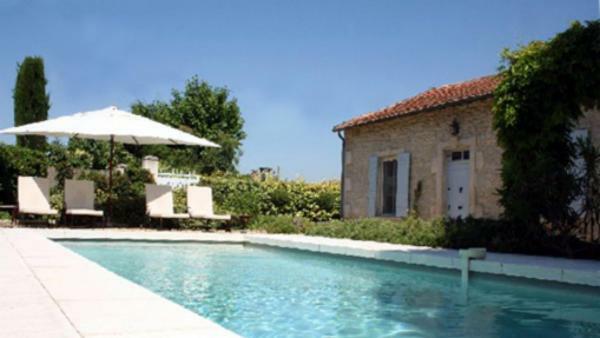 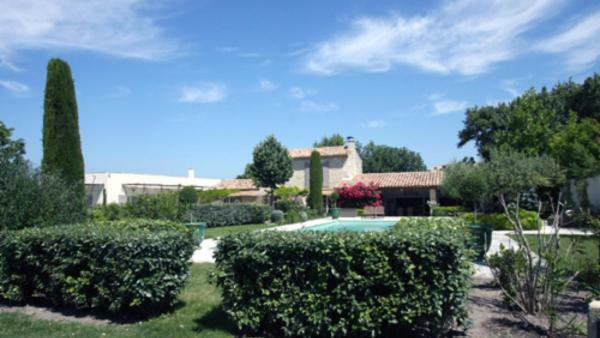 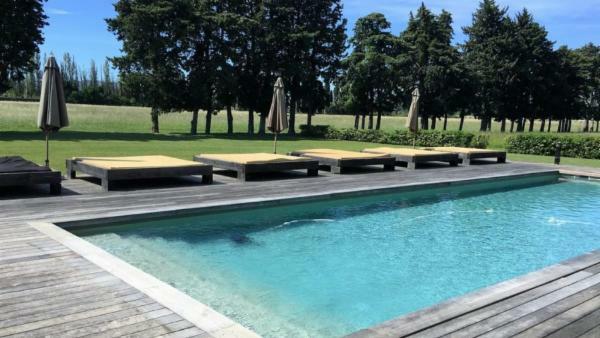 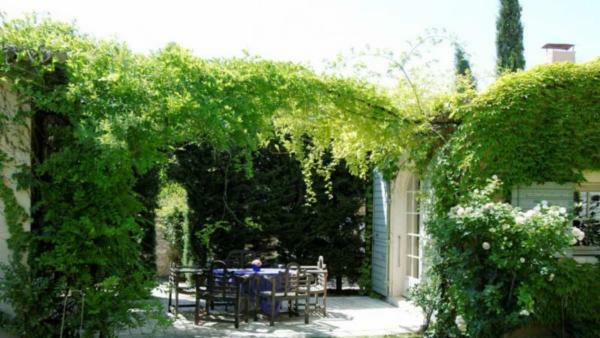 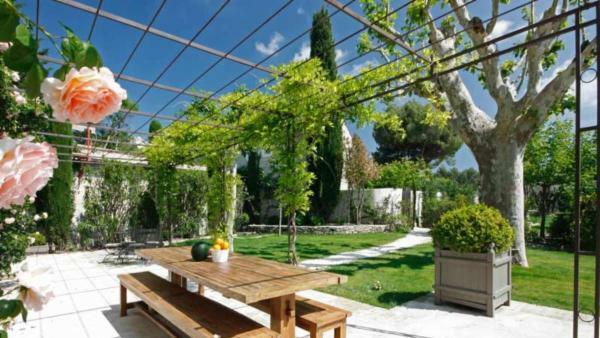 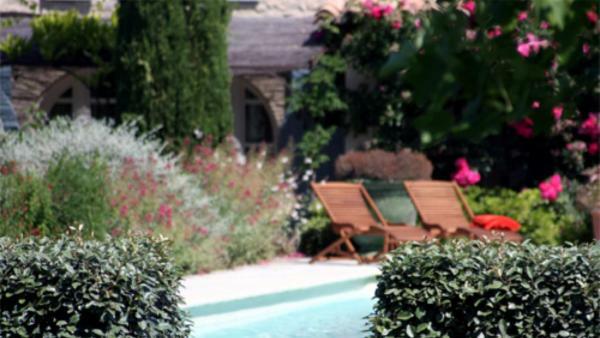 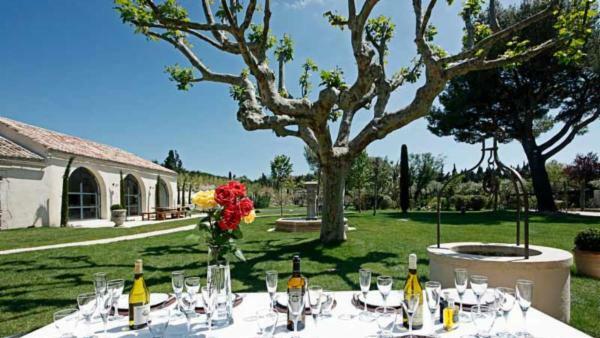 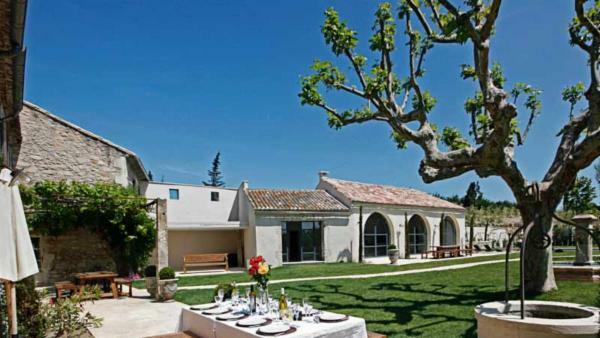 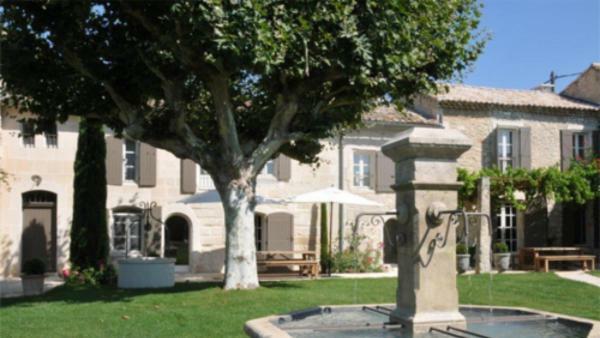 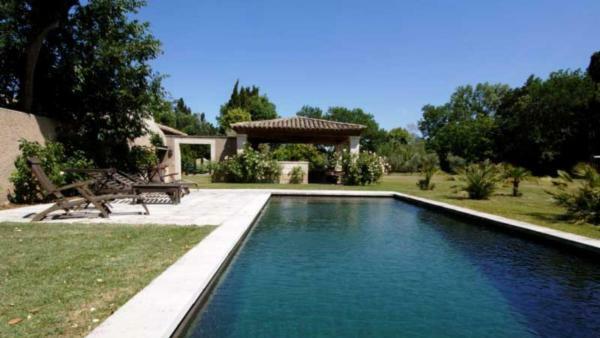 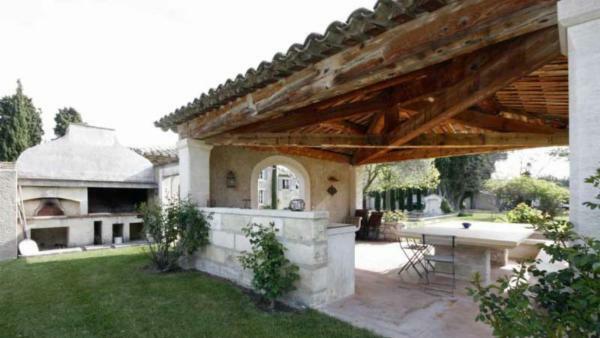 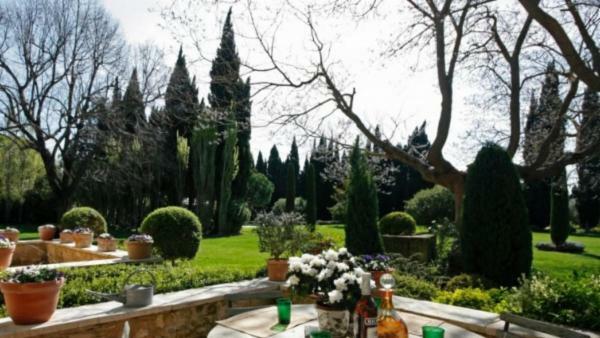 Accommodating groups from 6 to 24 guests in properties ranging from 3 bedrooms and 2 baths to 12 bedrooms and 10 baths, our staff will work to find the perfect luxury Saint Remy de Provence vacation villa for your party or occasion. 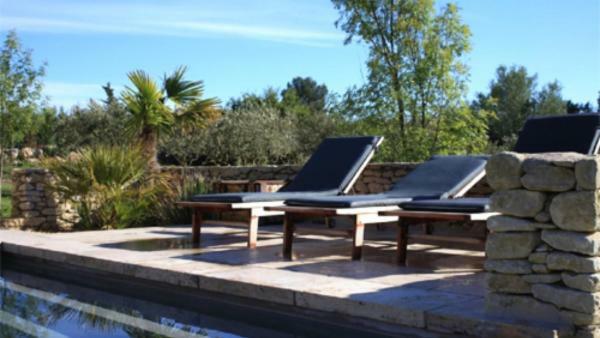 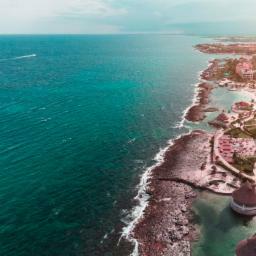 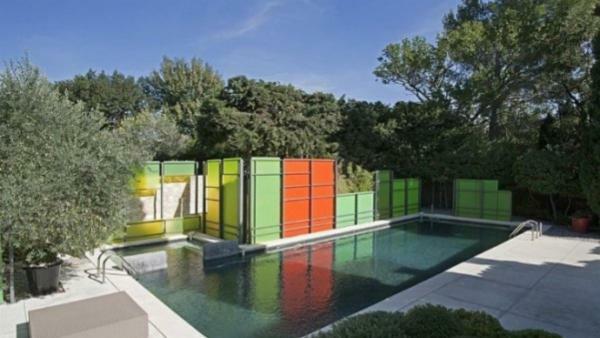 Exterior amenities include large and impeccably manicured lawns, private pools and hot tubs, some with pool houses, expansive patios with summer kitchens and al fresco dining. 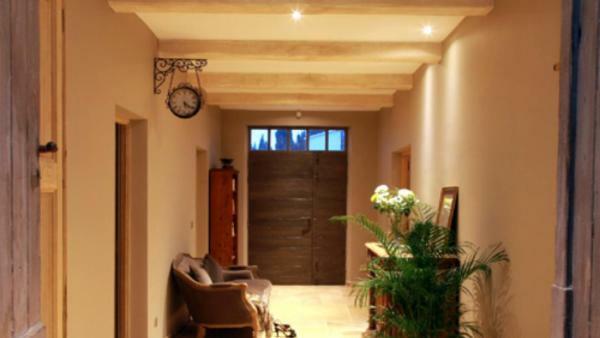 Interior living spaces utilize the finest local materials and artisans, resulting in superior craftsmanship and one-of-a-kind luxury. 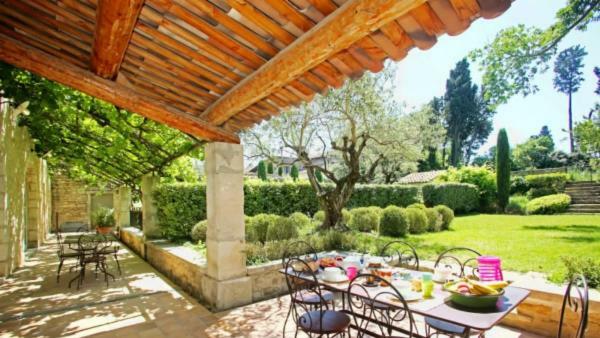 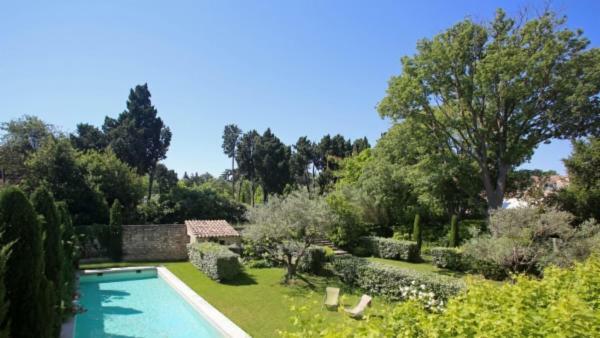 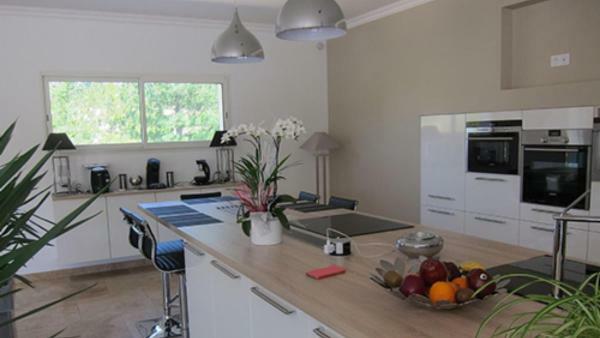 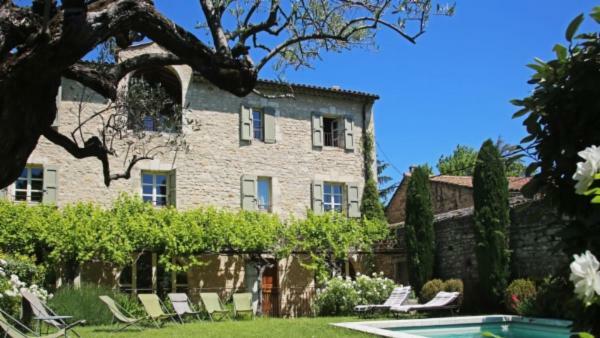 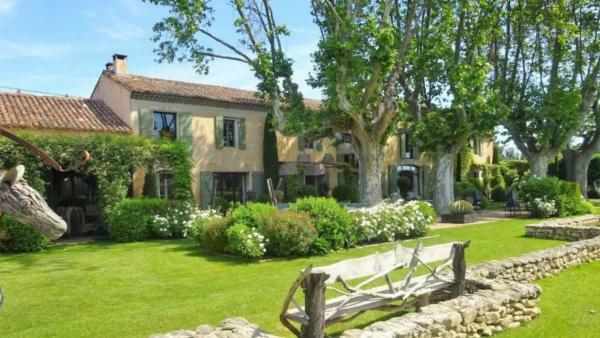 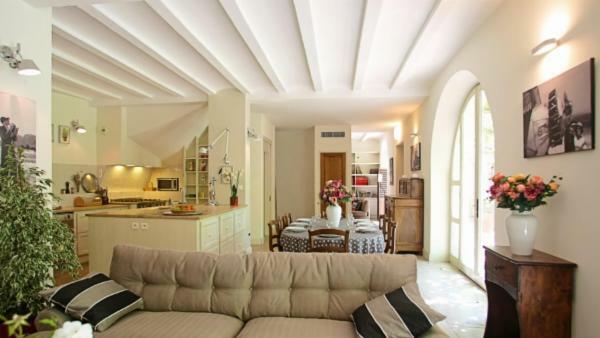 Complementing the old world charm are modern amenities and electronics in our luxury Saint Remy de Provence vacation properties, including wireless Internet, Smart home technology and state-of-the-art home security systems. 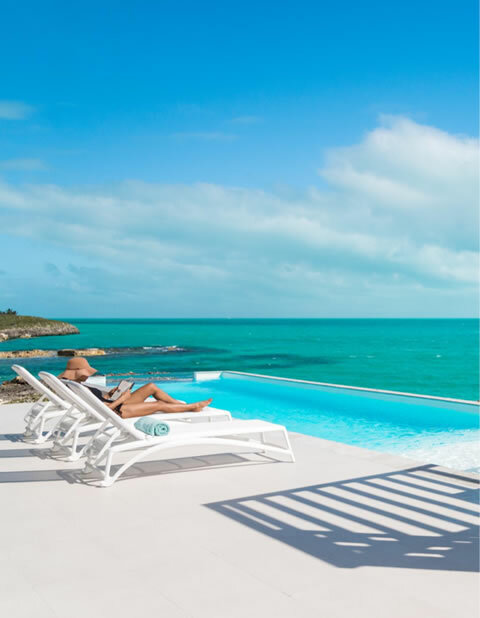 In addition to superior living and dining spaces, our guests will also find additional conveniences including dedicated home office space and game rooms. 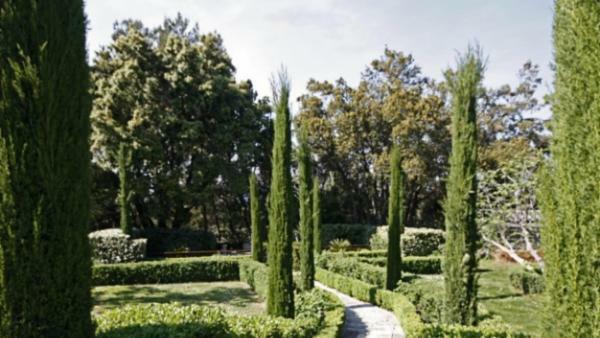 Visit the Site Archéologique de Glanum. 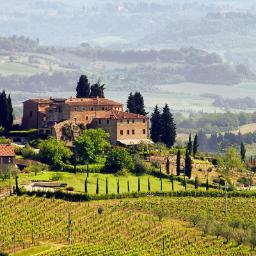 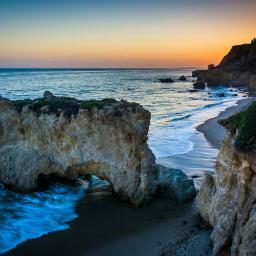 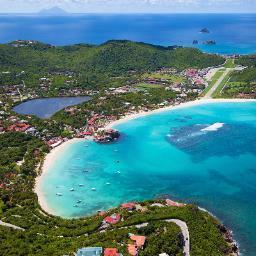 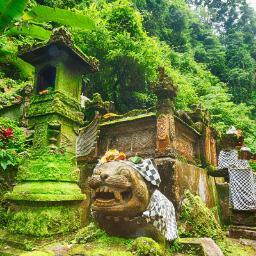 It is a Roman colony founded around AD 27. 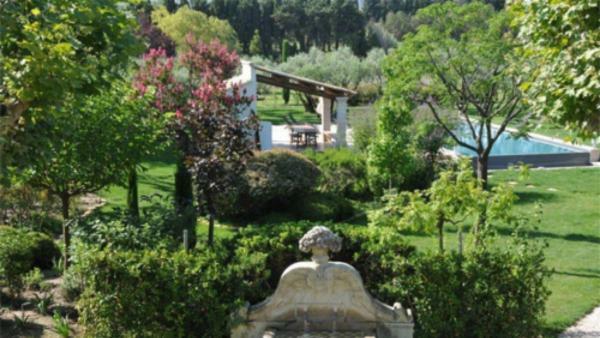 The site contains the remains of what was once a thriving town, complete with baths, forum, columns, marketplace, temples and houses. 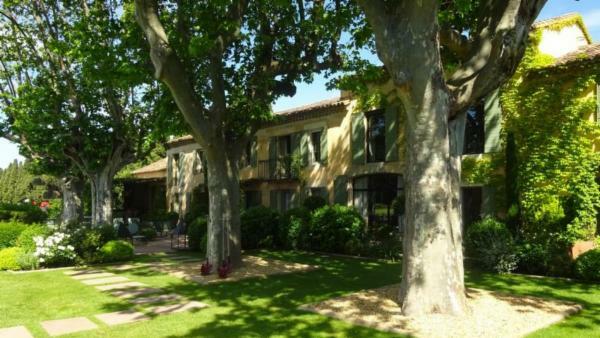 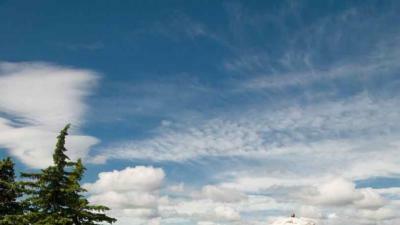 The Monastère St-Paul de Mausole is a monastery turned asylum with one famous resident, Vincent van Gogh. 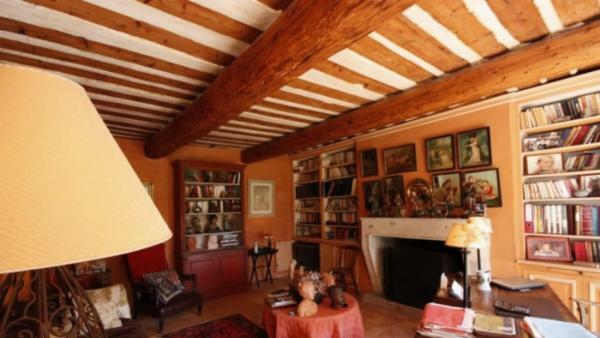 The renowned artist admitted himself here in 1889 and enjoyed one of his most prolific period within the confines of these walls, completing over 150 drawings and 150 paintings. 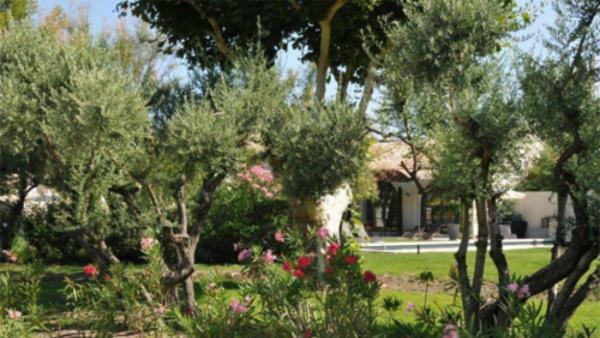 Recommended restaurants include La Cuisine des Anges, known for its hearty Provencal cooking and the Italian version of comfort food and Gus, known for its seafood and as a “place to be seen”.